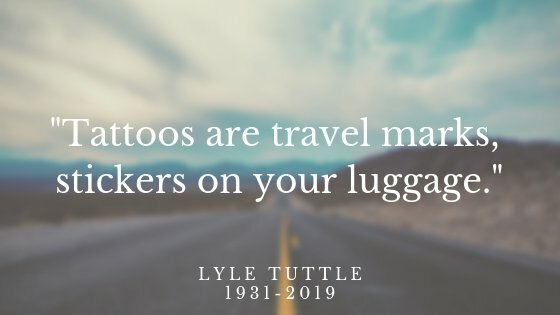 On March 26th, the tattooing community lost one of its greats – Lyle Tuttle. He passed away peacefully in his sleep at age 87. 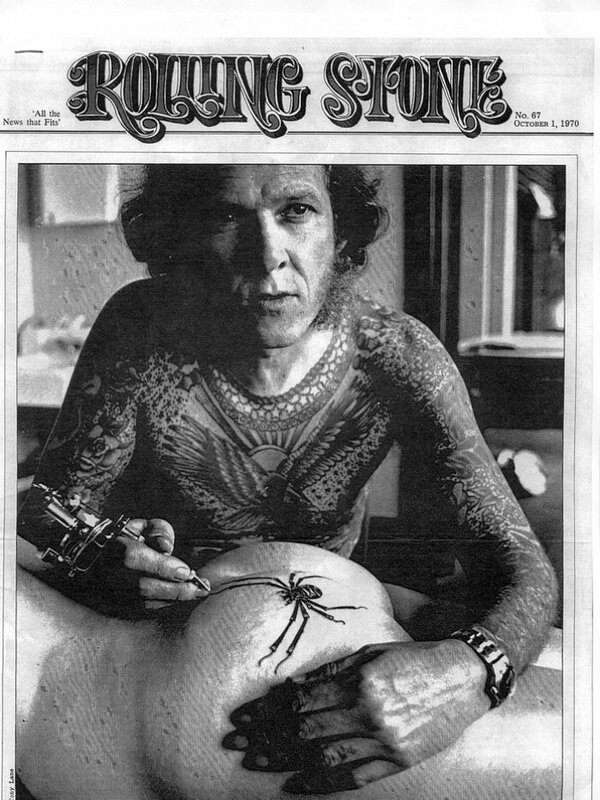 He was known as “The Father of Modern Tattooing”, and for good reason. He was a respected artist among the industry and he will be dearly missed. Lyle was born in Chariton, Iowa, in 1931, but grew up in his hometown of Ukiah, California. When he was 14 years old, he went to the circus and got his first tattoo for $3.50, which is about $50 by today’s market. It was a heart with the word “mom” in the banner. He started tattooing in 1949, working for Bert Grimm in Long Beach. He then hit the road and tattooed in places like Anchorage, Fair Banks, Alaska and all over California. In 1954, he decided to open up his own shop in San Francisco. It stayed open for 30 years before an earthquake in 1989 caused the building to be “yellow tagged”. After that, he moved his shop which is still open to this day as a studio and a museum. 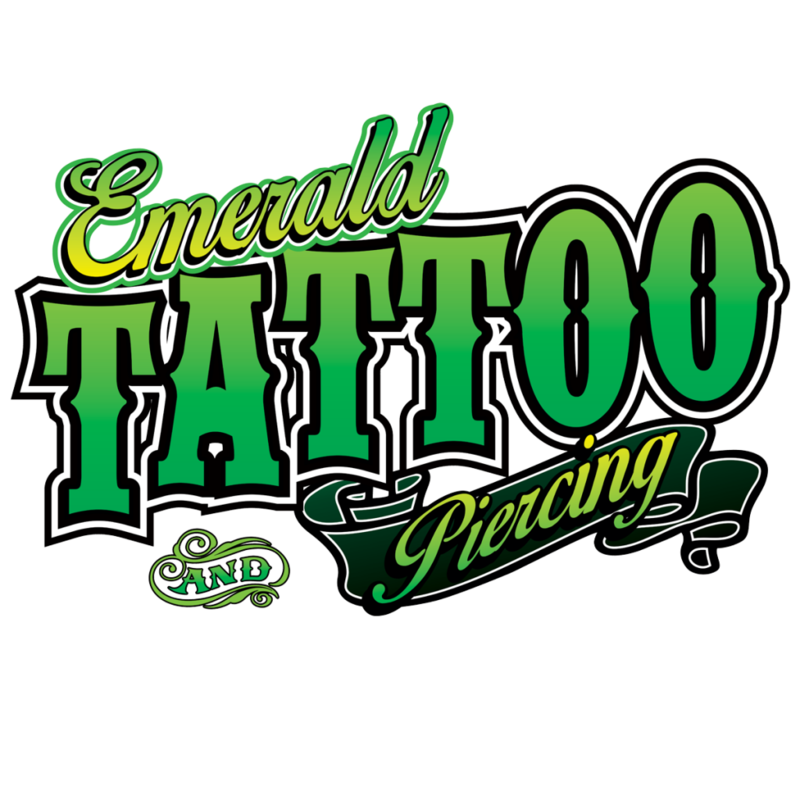 Lyle gained his fame through self promotion and tattooing some of the world’s famous musicians, actors, and celebrities ! 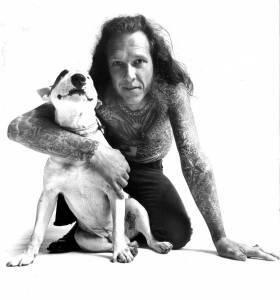 He’s tattooed Janis Joplin, Cher, Jo Baker, Henry Fonda, Paul Stanley, Joan Baez, and many more. 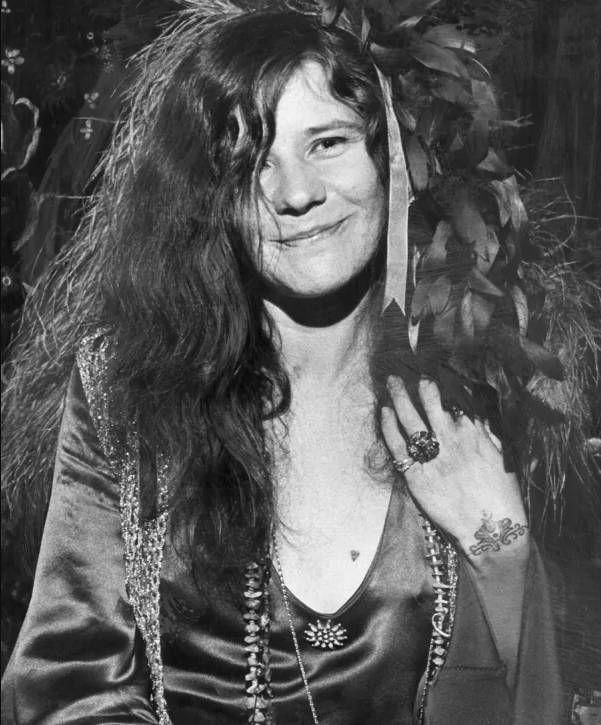 Janis Joplin was actually the first female celebrity to have a visible tattoo, which was done by Lyle. In 2011, he told Prick Magazine that women were responsible for the resurgence of tattooing, saying –“One hundred percent women’s liberation! 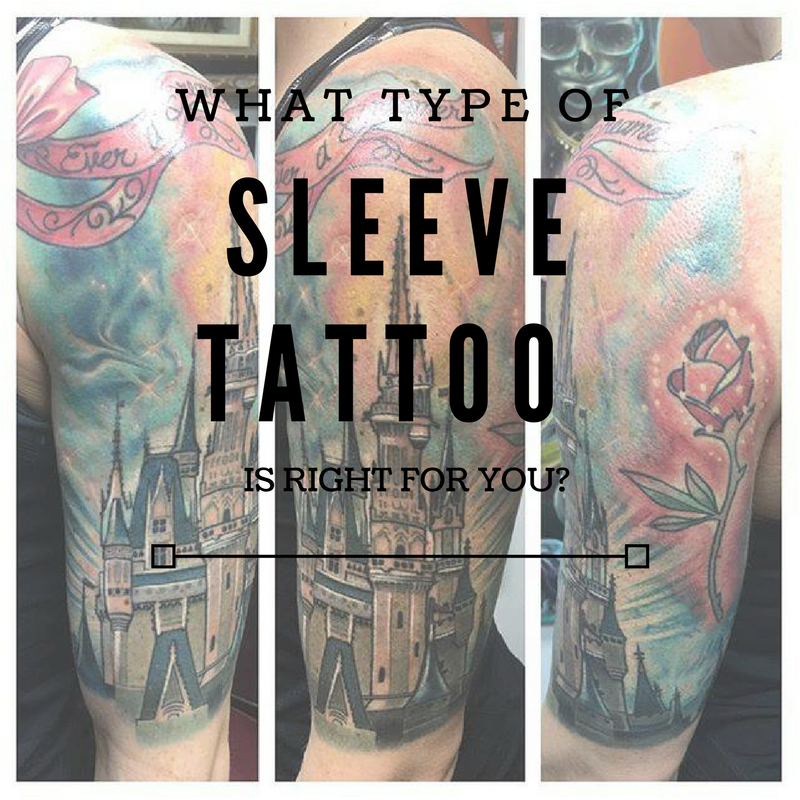 That put tattooing back on the map. 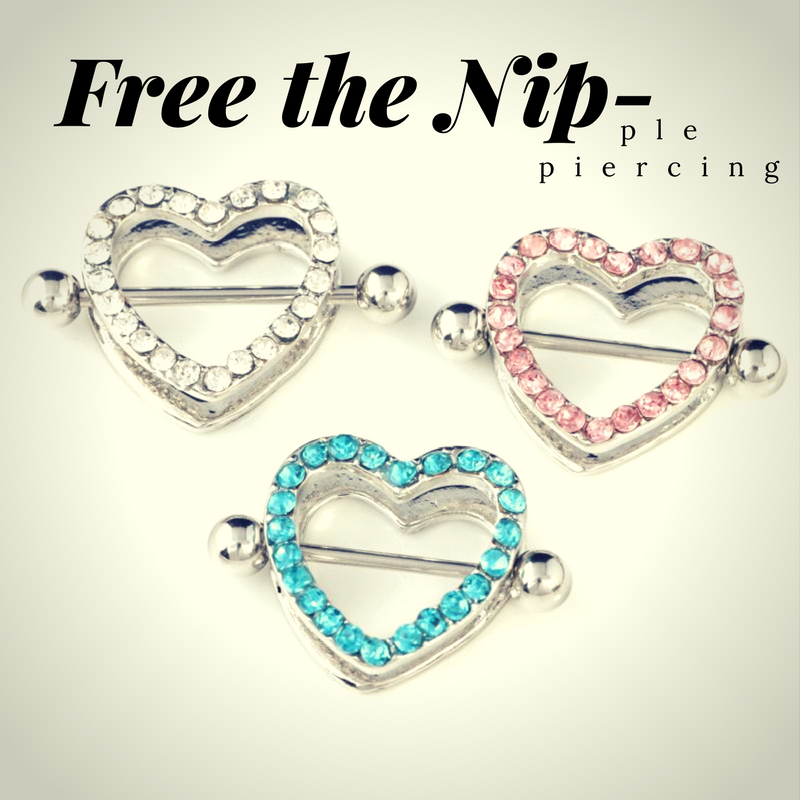 With women getting a new found freedom, they could get tattooed if they so desired. It increased and opened the market by 50% of the population – half of the human race! 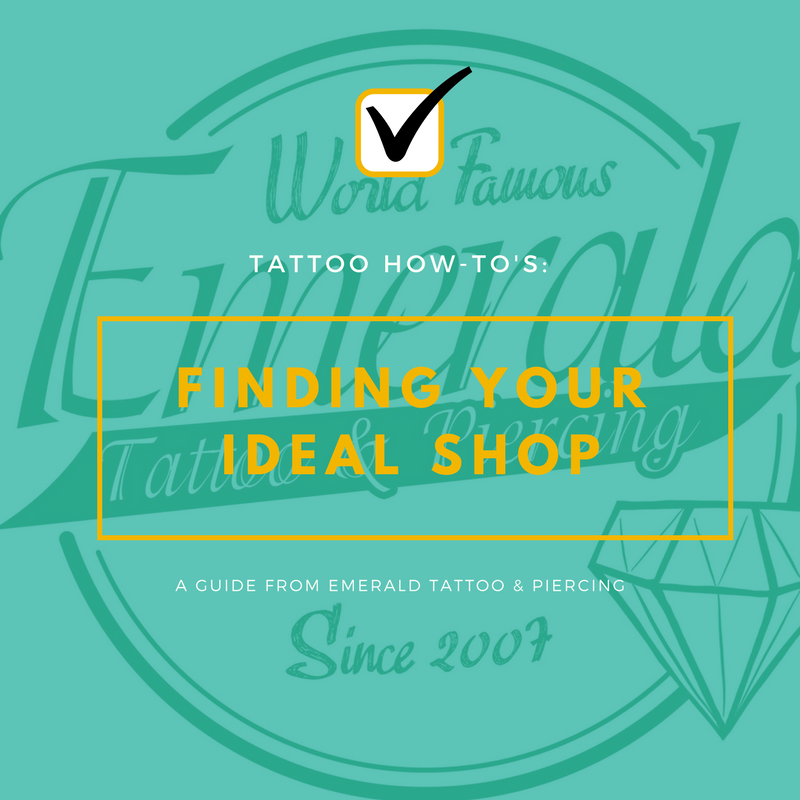 For three years, I tattooed almost nothing but women…The women made tattooing a softer and kinder art form.” His fame among celebrities landed him on the cover of Rolling Stones in October 1970. 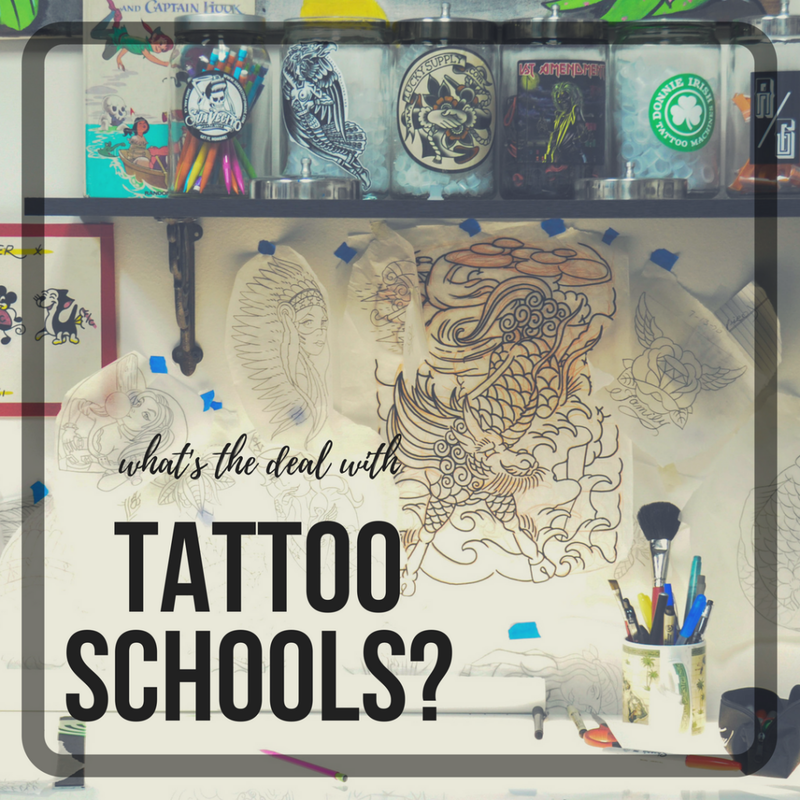 He retired in 1990, but was still a very active member in the tattoo industry. He traveled the world, frequented conventions and taught seminars on tattoo machine maintenance and machine building. He was also known to tattoo his signature on a friend or acquaintance from time to time. 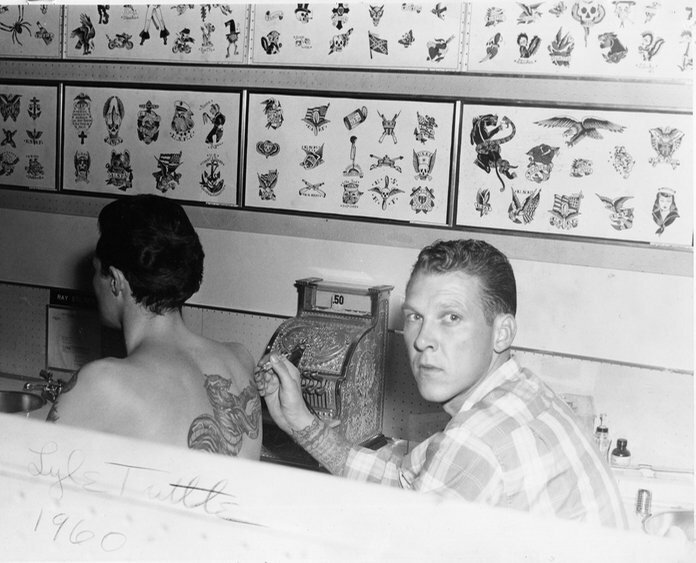 Lyle Tuttle was one of the pioneers of American tattoos. He left his mark (literally and figuratively) on the world, and he will never be forgotten.